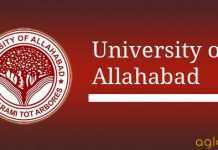 Allahabad University Information Brochure 2018 – From this page, the candidates can check the information brochure of various entrance examinations that are conducted by the University of Allahabad. The Allahabad University PDFs for CRET, LAT, BALLB, UGAT, PGAT and more can be downloaded from here. The information brochure will contain dates and details about the respective examination. It also contains information about the application form and availability of it. The candidates are also advised to have a look at the Allahabad University Admission 2018 to know it all about the admission in various courses. The information brochure for the examinations has not been released yet. However, it will be uploaded in the table below when it will be provided by the University. The candidates interested in taking any of the entrance examination, conducted by AU, may check the brochures. It will help in understanding the admission process and prepare better for the entrance exam. 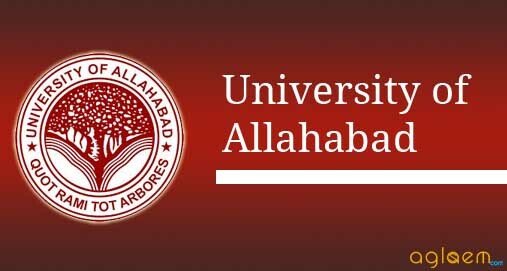 The prospectus for all the Admission Tests conducted by the University of Allahabad are available on the concerned link below and the admission aspirants can visit them and download it. Aspirants are advised to read the prospectus carefully before applying.